On November 1, approximately 20,000 Google employees in offices from Singapore to San Francisco walked out of their jobs. The walkout was prompted by a New York Times report that, despite claims of sexual misconduct, Google gave Android creator Andy Rubin a $90 million severance package when he left the company in 2014. The purpose of the protest, as outlined by its organizers in New York magazine, was to demand 1) an end to mandatory arbitration in cases involving discrimination and sexual harassment, 2) the commissioning of a “publicly disclosed sexual-harassment transparency report” detailing all of Google’s settlements and dismissals related to sexual harassment, 3) a commitment to “end pay inequity,” and 4) employee representation on the company’s board of directors. “All employees and contract workers across the company deserve to be safe,” the organizers wrote. Given the breathless treatment of the walkout by the press, you would think this was a historic moment in labor relations akin to the large-scale steelworkers’ or textile workers’ strikes of previous centuries. Left unmentioned was the fact that the vast majority of Google employees (approximately 7 out of 10) chose not to participate in the walkout. And as the protestors’ demands quickly morphed from specific calls for reform to allegations of “systemic” racism, sexism, and abuses of power, it became clear that the walkout wasn’t the collective action of downtrodden workers seeking to right a wrong. Rather, it was the latest iteration of a kind of identity politics and grievance-mongering all too common on college campuses—only this time it was playing out on the campuses of technology companies that have long prided themselves on their supposedly progressive values. Complaints about concentrations of power are a bit rich coming from Google employees, since the concentration of power is Google’s business model. 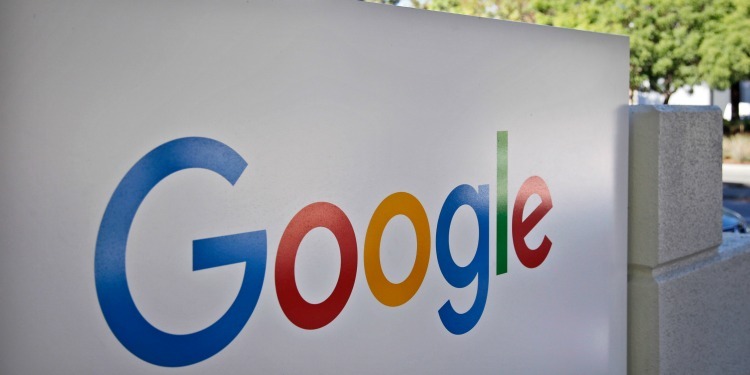 Google controls 75 percent of online search and 90 percent of search on mobile devices, to say nothing of its 42 percent share of online advertising and other products. Like its Big Tech peers Facebook and Amazon, Google aggressively buys out smaller competitors, and in 2017 it spent more on lobbying lawmakers than any other company in the country. Employees no doubt knew this when they accepted jobs there. It’s not a company you work for if you’re a fan of the little guy. The Google Walkout for Real Change, as it is now styling itself, promises more ideological fire drills on tech campuses in the future. “If we want to end sexual harassment in the workplace, we must fix these structural imbalances of power. This is a global movement, and the beginning of our continued work, not the end,” walkout organizers wrote. In other words, forget bread and roses. Today’s young workers—such as Google’s privileged tech employees—want global businesses (rather than democratically elected officials or faith communities or individual citizens) to enact social change. Like their peers on campus, they protest in the name of justice. Unfortunately, what they’re demanding looks a lot more like ideological conformity.